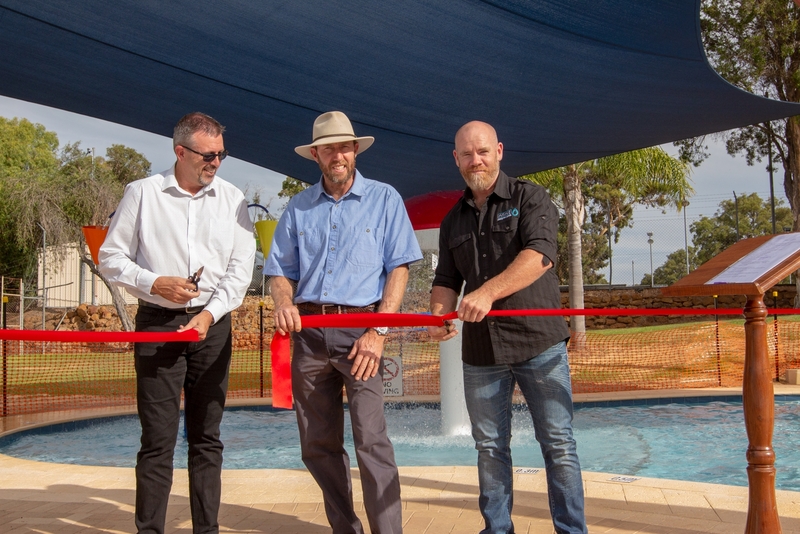 VIP guests, shire representatives and community members celebrated the opening of the Children's Pool on Tuesday, 26 March. 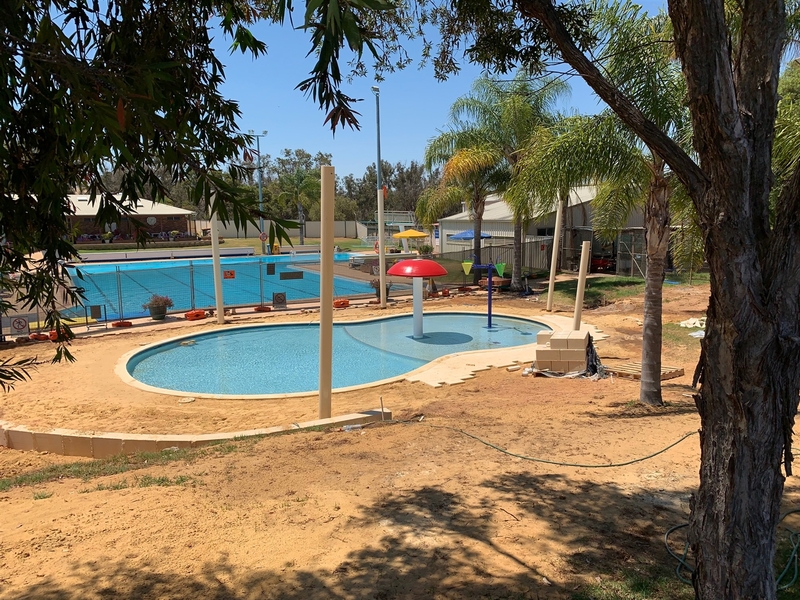 Locals and visitors will now enjoy the enhanced facilities at the Boyup Brook swimming pool. 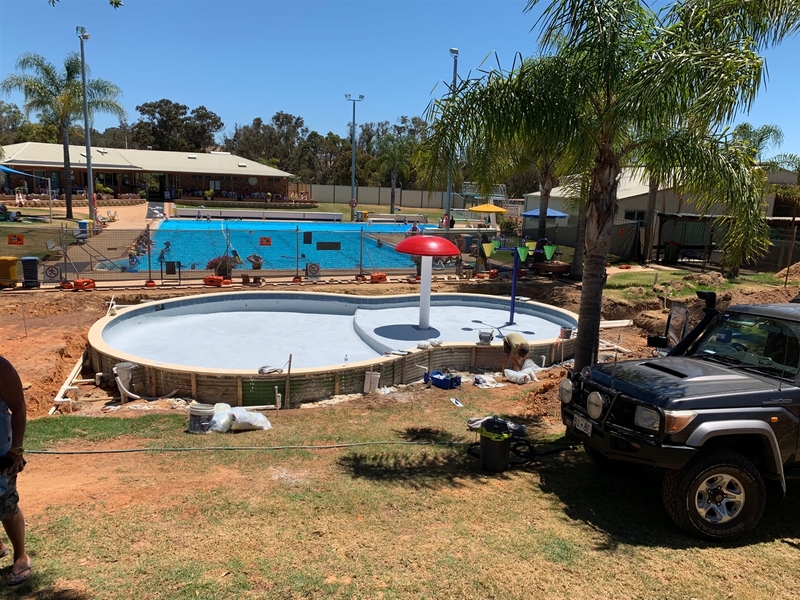 The new children's area consists of a new children's pool suitable for swimming lessons (500mm) and a safe, low depth (250mm) splash park area with features perfect for younger children. 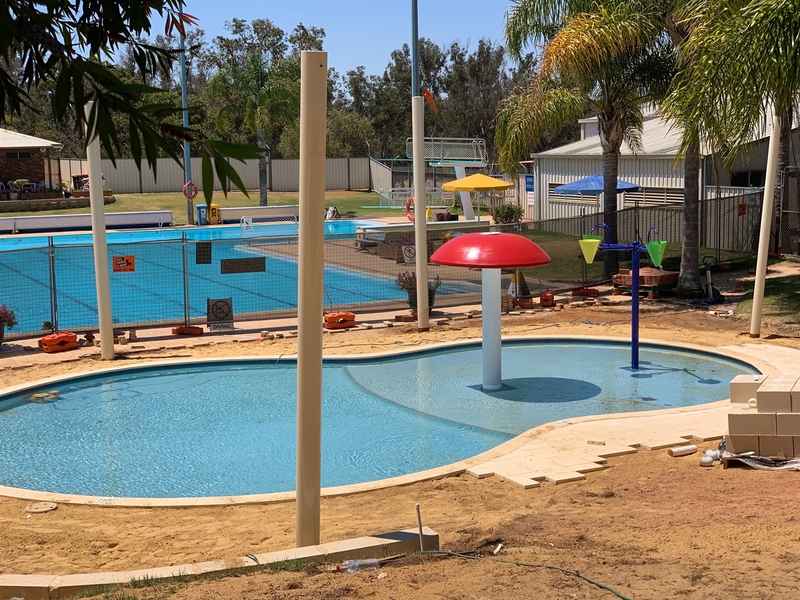 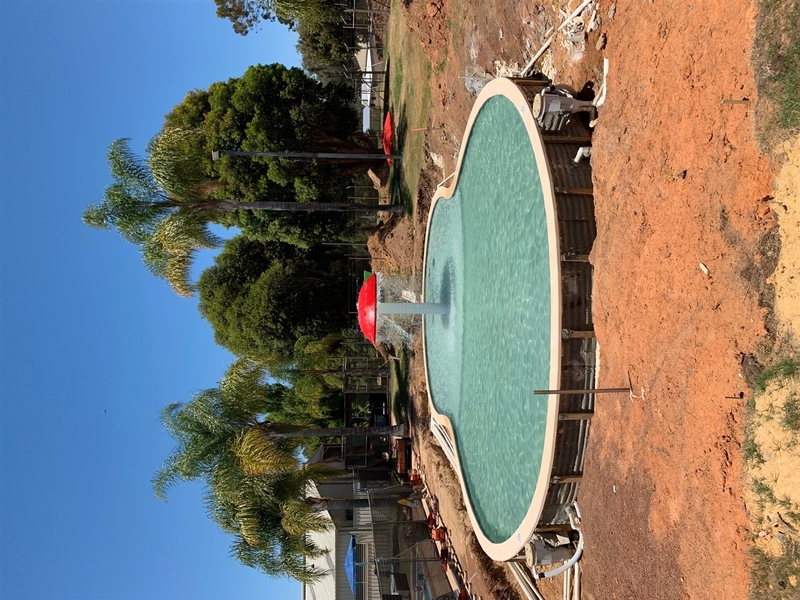 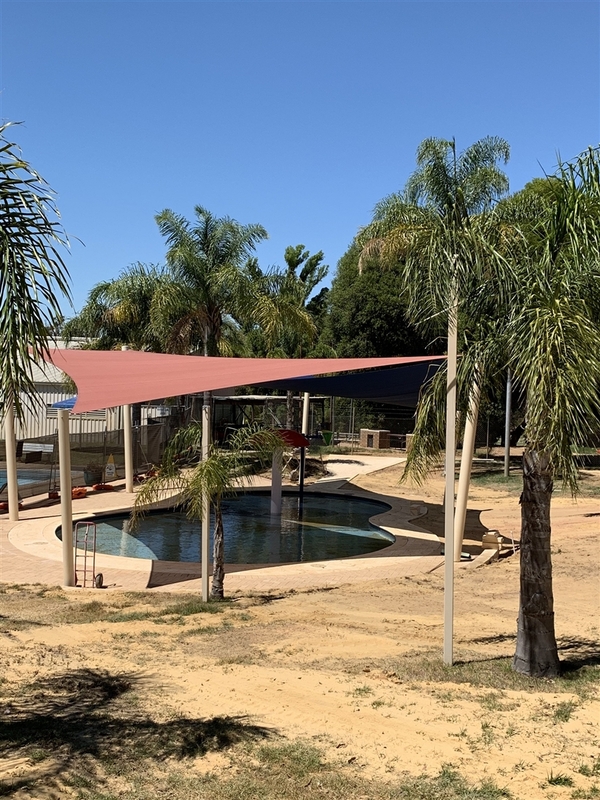 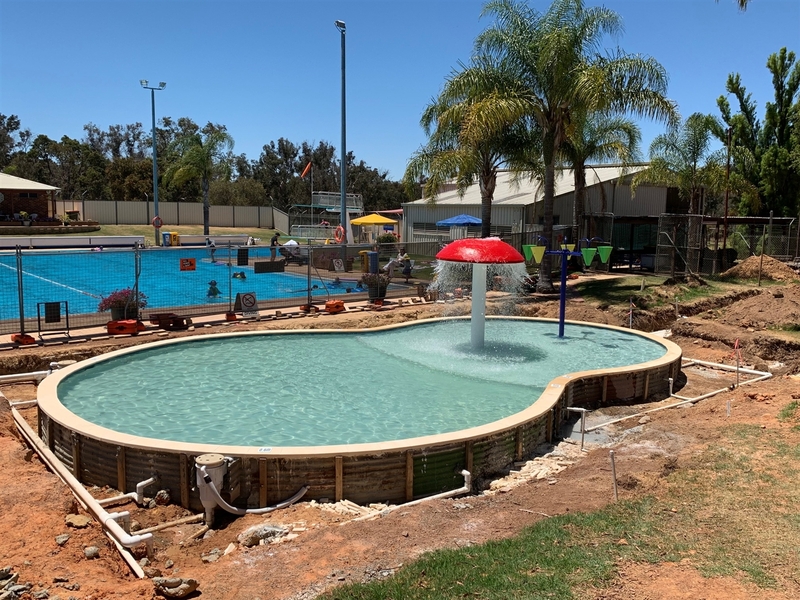 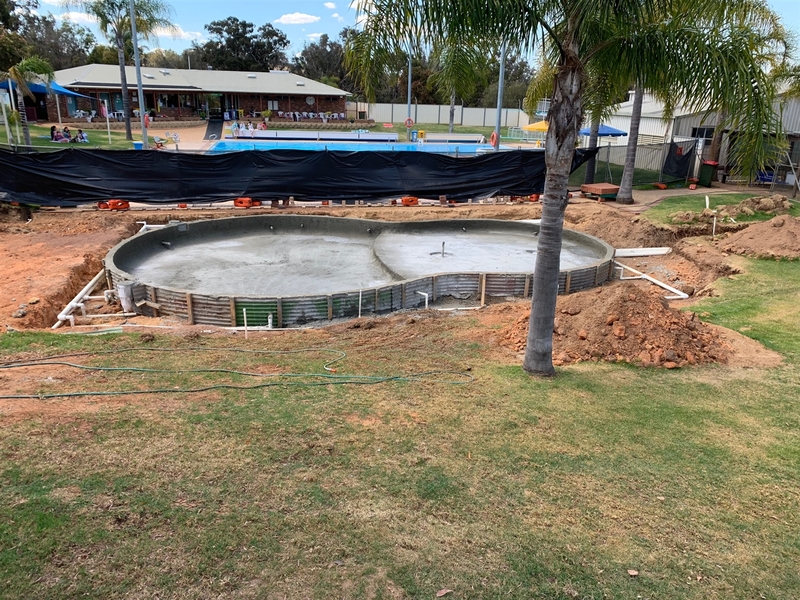 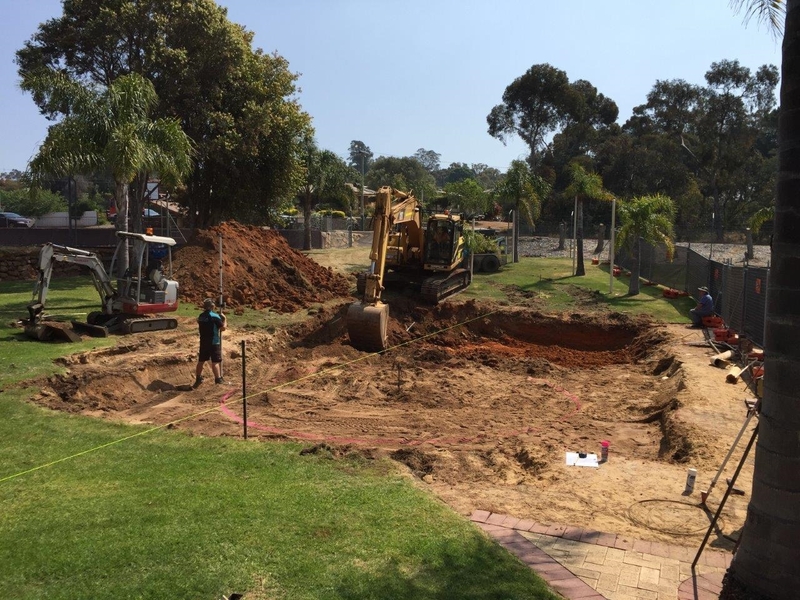 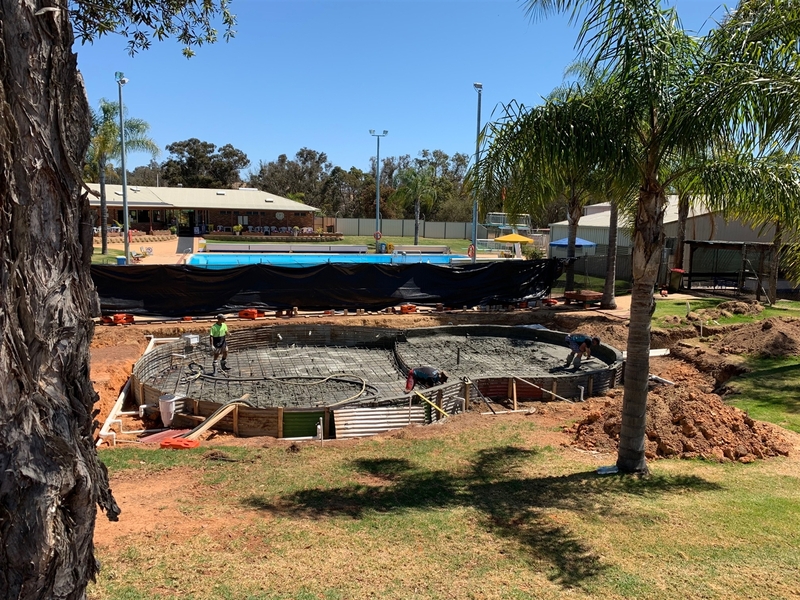 This exciting project was proudly supported by the Boyup Brook Council, the Community Pool Revitalisation Program grant for the Department of Local Government, Sport and Cultural Industries and the Community Spaces Outdoor grant from Lotterywest. 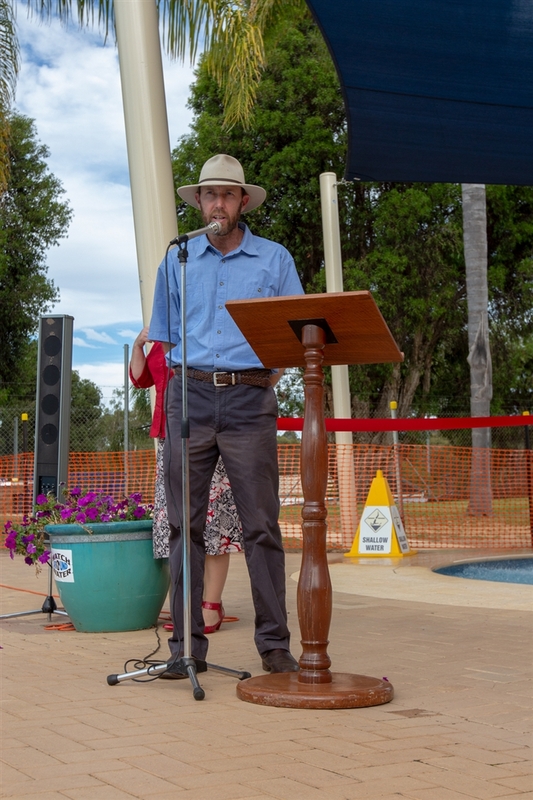 Troy Jones Regional Manager – Peel / South West for the Department of Local Government, Sport and Cultural Industries congratulated the Council and all involved in the project. 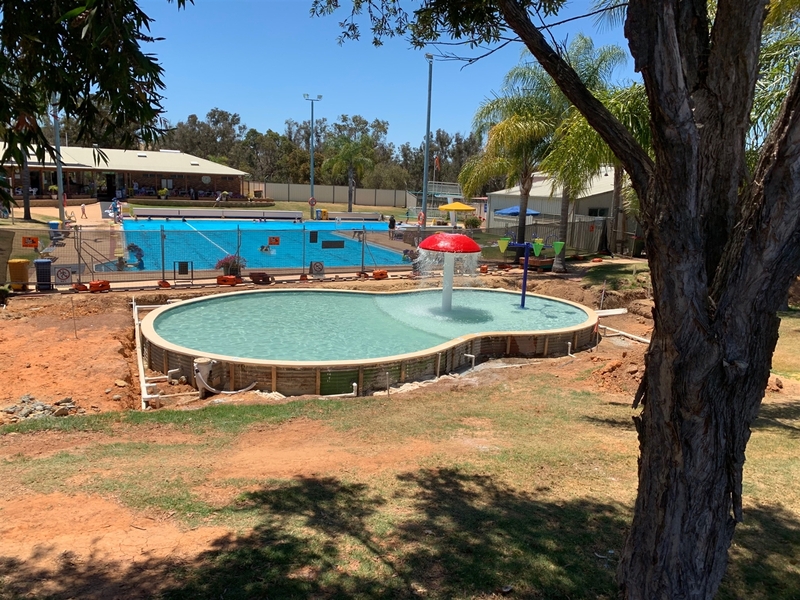 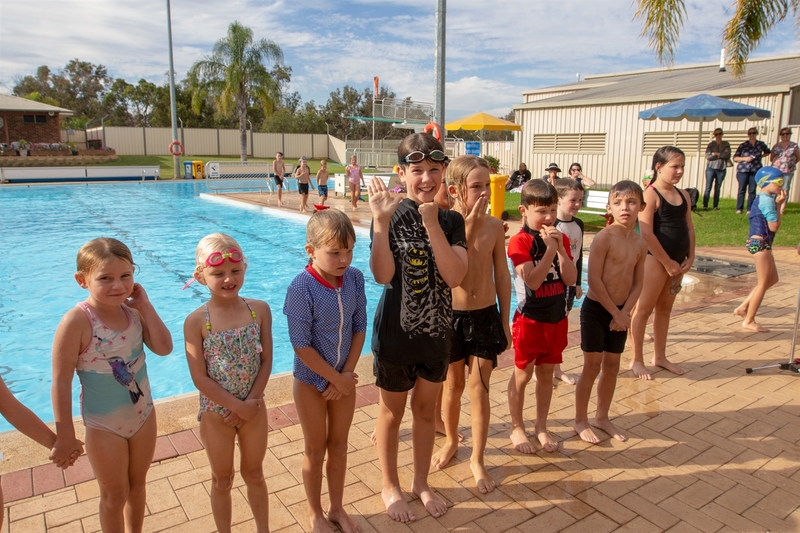 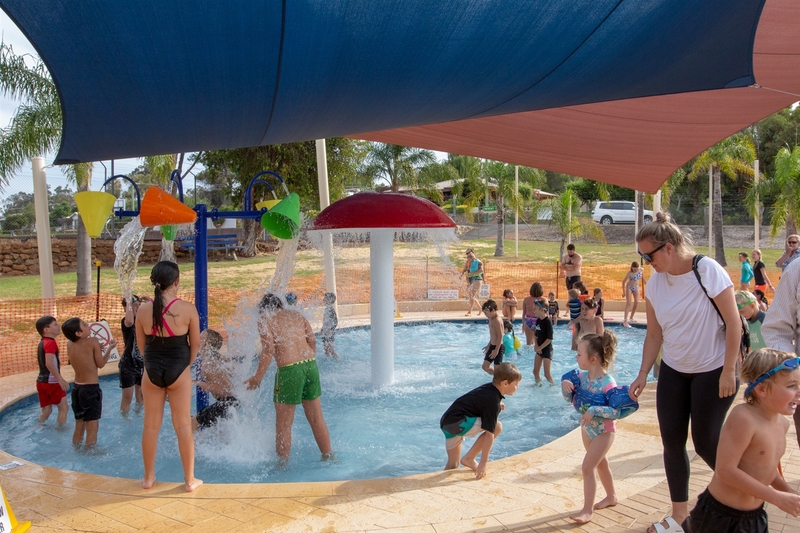 He said, 'the Boyup Brook children's pool was the last project to receive the Community Pool Revitalisation Program funding and that it was worth the wait'.